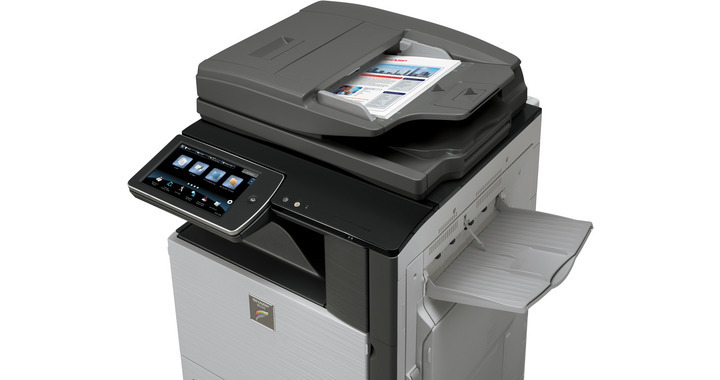 In today’s fast-paced office environment, businesses need to operate at peak efficiency. 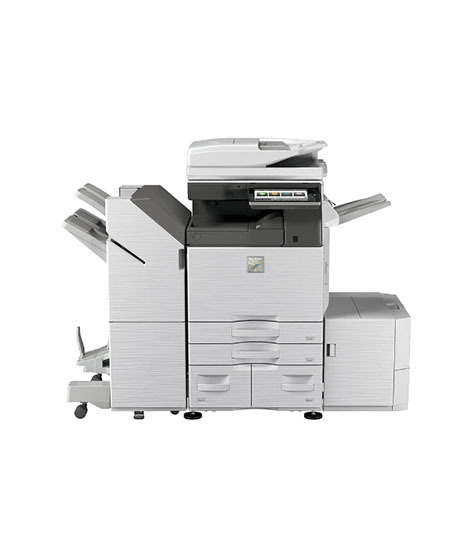 With Sharp’s MXM266N, MXM316N, MXM356N monochrome document systems, businesses can raise office productivity to a new level. 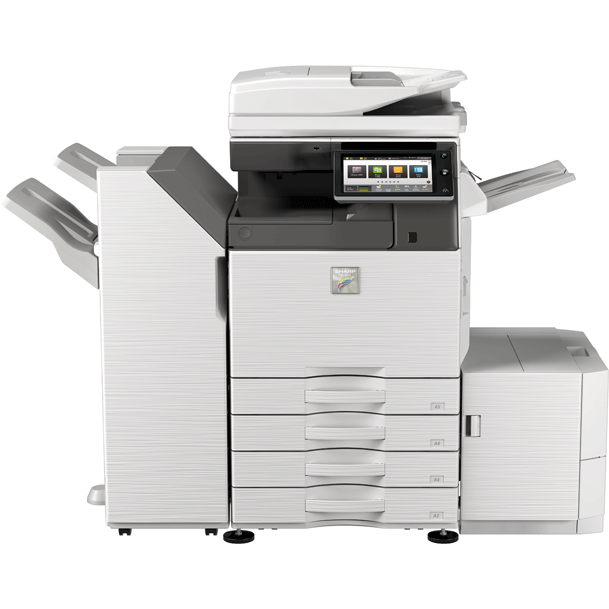 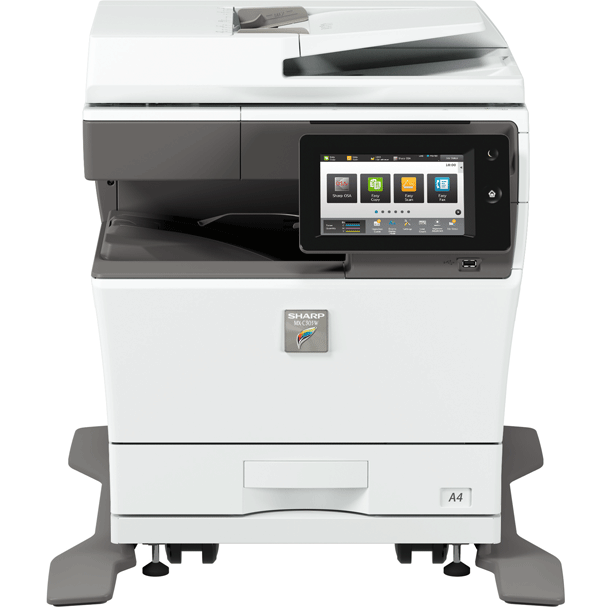 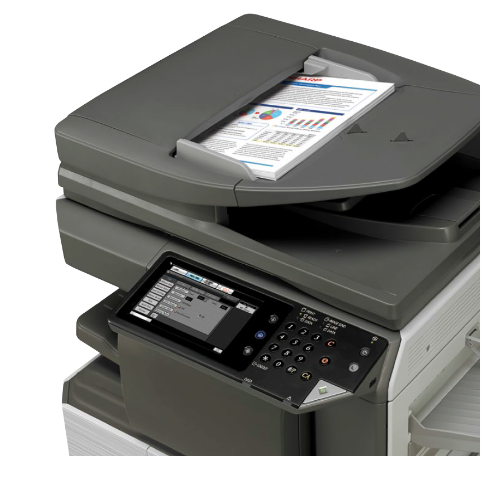 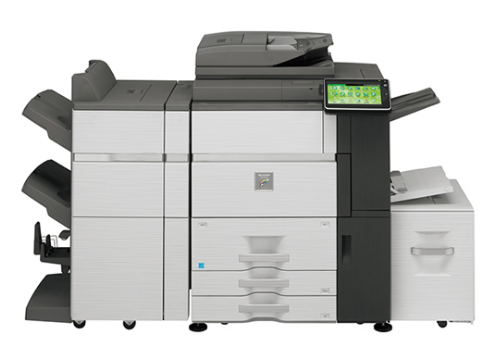 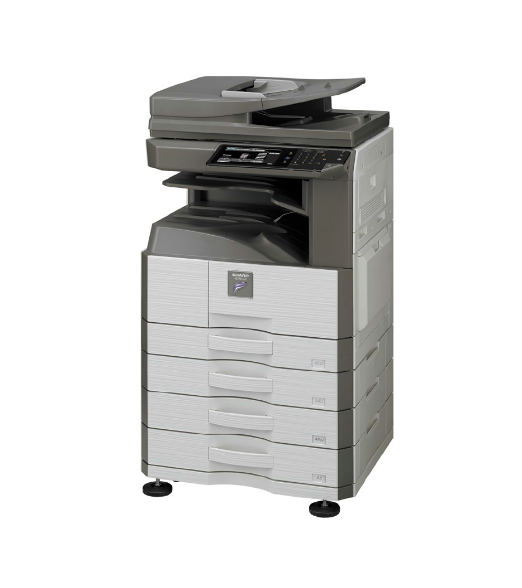 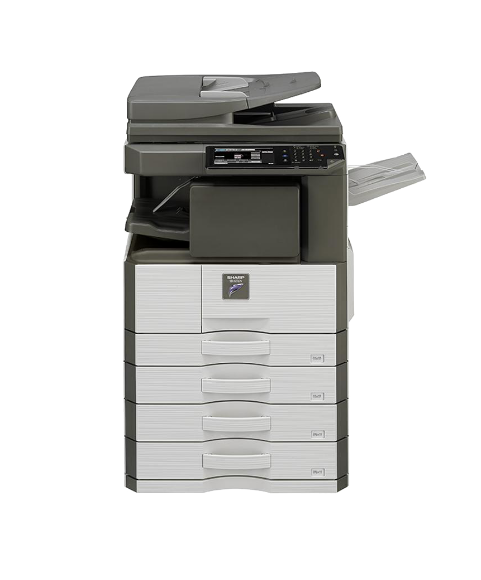 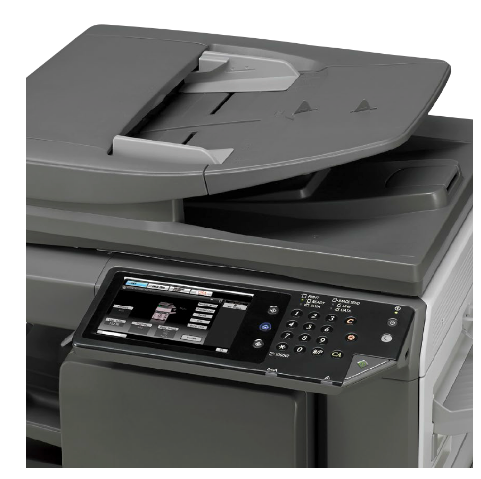 Offering enhanced versatility, Sharp’s new monochrome document systems deliver the essential features needed to get ahead, including up to 35 pages per minute copying and printing, colour network scanning, and integrated multi-tasking – all this, at an affordable cost. 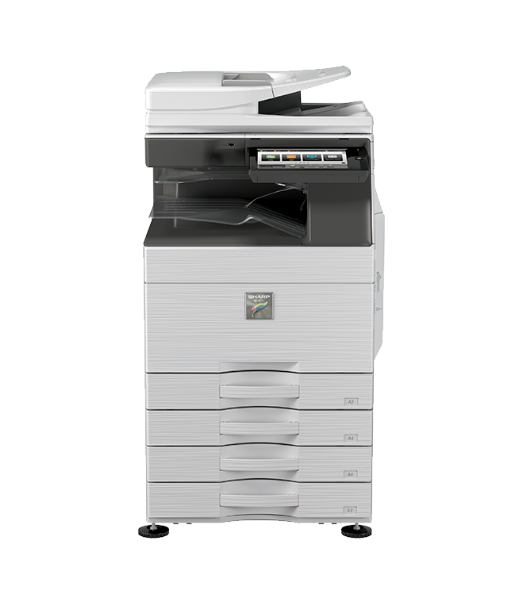 Up to 11 x 17"